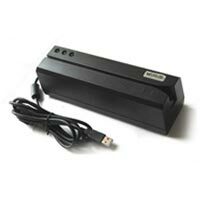 We are involved in the business of providing excellent quality magnetic card reader at the most competitive rates to the clients. The company has established itself as one of the recognized Magnetic card reader Manufacturers, Exporters and Suppliers based in Delhi. The wide range of the Magnetic Card Readers, offered by the company, is inclusive of Magnetic Swipe Card Readers and Magnetic Stripe Card Readers. Our card readers are widely appreciated by the clients across the globe owing to their attributes like easy functionality, compact size, instant card reading function, etc. 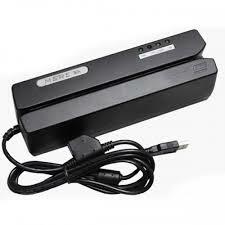 These are the reasons owing to which we are called as trusted Magnetic card reader Manufacturers.